When you have a wedding, reunion or other special event on your calendar, you want to look your best. 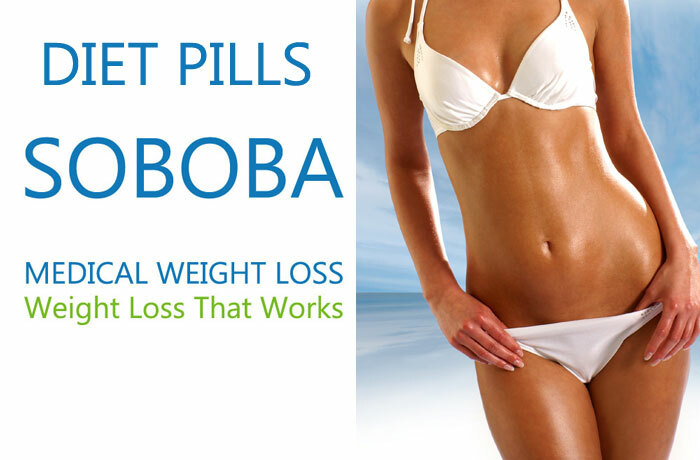 Soboba can help you lose the weight you want – safely – for a slimmer new you. 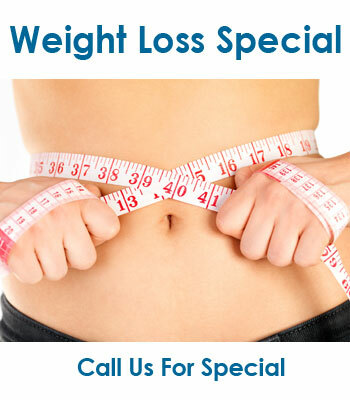 We can also help with a post-partum (baby) weight loss program to help you shed your baby weight. And because some of our weight loss options require as little as 15 minutes a week, you can lose weight without the disruptions and expensive commitments of other programs. 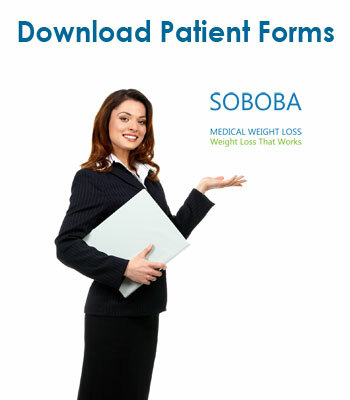 At Soboba Medical Weight Loss, we have been helping our clients to lose weight for a long time. 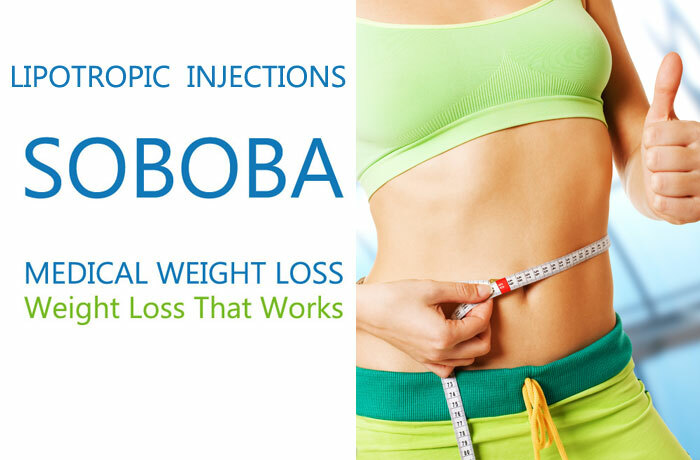 One effective way of helping our clients lose weight is through the process of HCG shots. 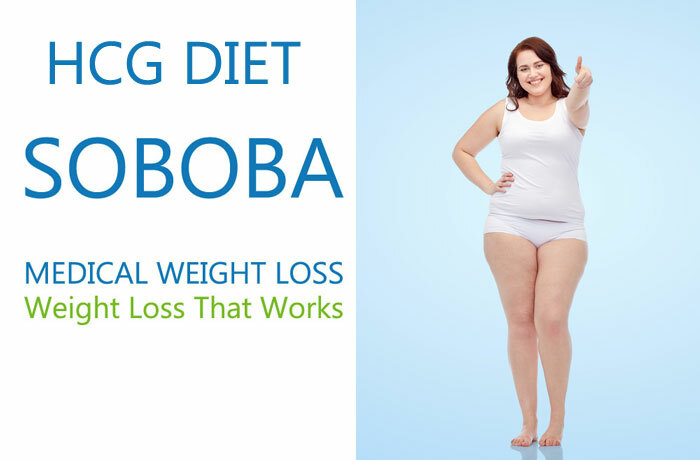 Our HCG shots come from a reputable pharmaceutical, so the clients know that they are getting quality HCG shots that are effective in losing unwanted weight. 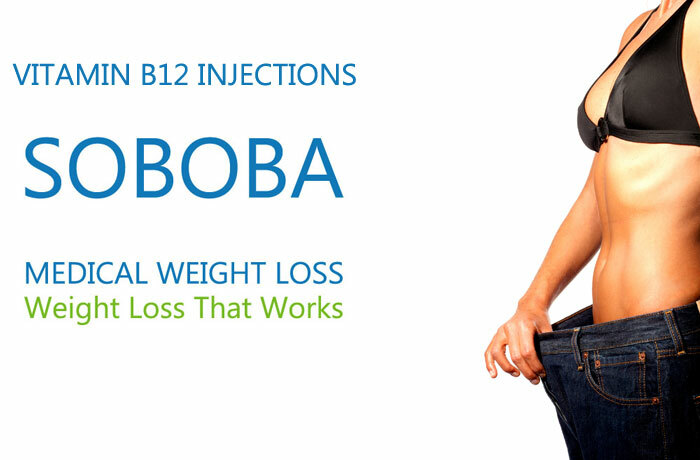 LIPO-B injection as part of a nutrition-oriented weight management plan increase your metabolism. Lipotronic nutrients are compounds that help catalyze the breakdown of fat during metabolism. They help promote the flow of fat & bile to and from the liver. 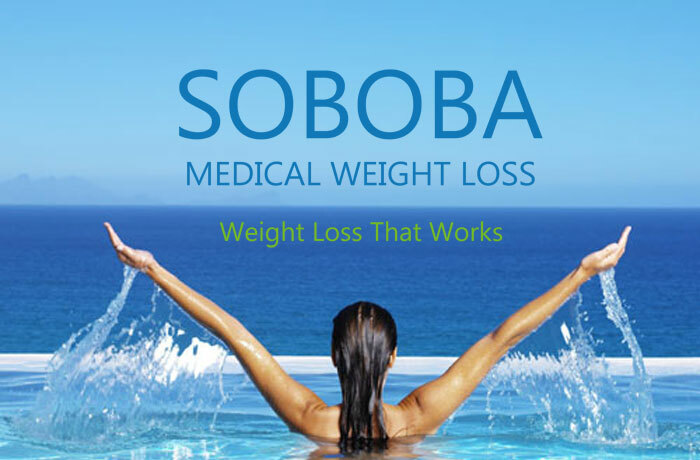 At SOBOBA Medical Weight Loss Clinics, we have been using appetite suppressants safely and successfully for many years to help patients lose weight. And while new weight loss medications have been brought to the market over the past year, we have taken a cautious approach. We have found that the standard, long studied, appetite suppressants work well for the vast majority of patients.